Recently the BPMA has received some exciting news. 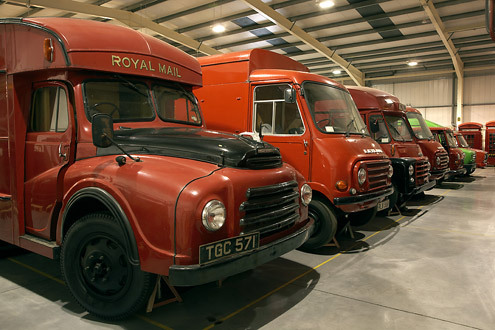 The Royal Mail Archive, which we look after, has been added to UNESCO’s Memories of the World Register. 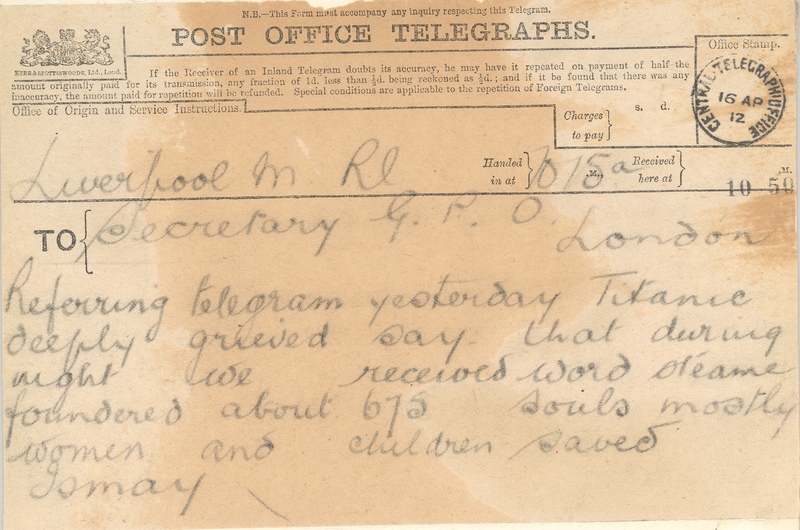 The archive spans the years 1636 to 1969 and covers a wide range of items from promotional posters to the Penny Black and employment records to telegrams about the Titanic. 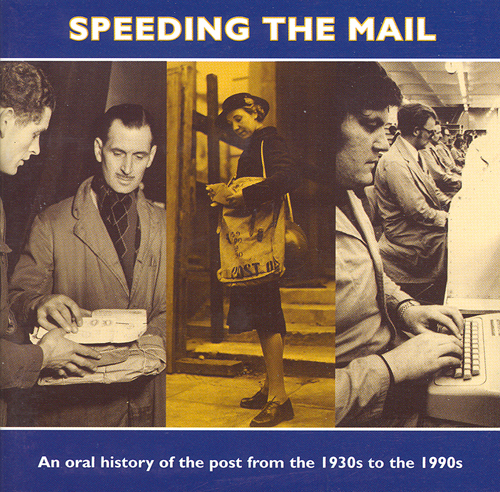 UNESCO was impressed by the unique insight the archive offers into the development of communication within the UK and abroad and the way it reflects the social and personal impact that the postal service has had upon people across the country. 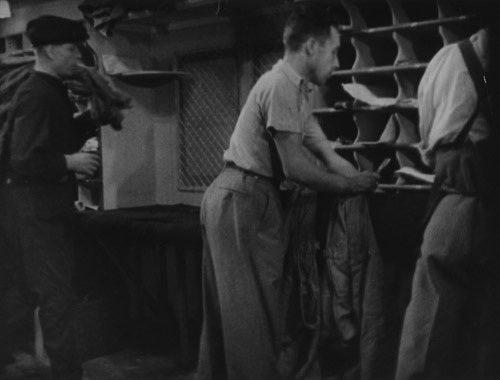 “Back in 2011 my colleagues attended that year’s inscription reception following the successful nomination of the work of the GPO film unit, which was a joint application with our colleagues in the BFI and BT. 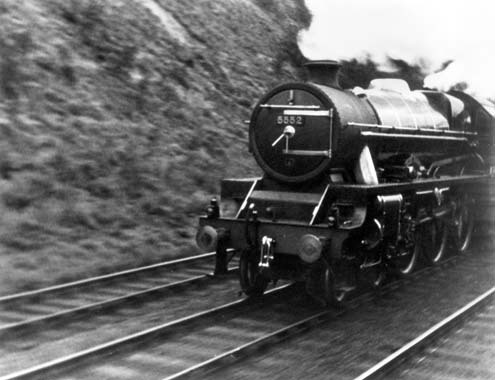 On the back of that success we felt that the Royal Mail Archive was worthy of inscription and the nomination paperwork was submitted in January of this year. 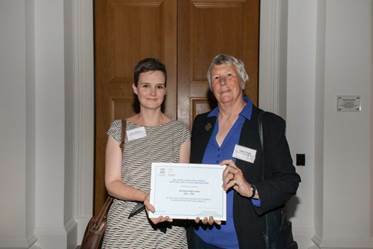 We were delighted to hear that the UNESCO committee agreed with us and on the 19 June 2014 Helen Forde, Chair of our Board of Trustees, and I travelled to Edinburgh to attend the award ceremony, along with the other successful nominees. The reception, hosted by Lloyds Banking Group at their iconic site on the Mound in Edinburgh, was about celebrating the UK’s outstanding history and raising awareness about some of the country’s documentary riches. For me it was a wonderful reminder of how the archive, and the work we do to look after it and make it available, fits into the bigger picture of how history, and more importantly the original records, still play a vital role in today’s society. 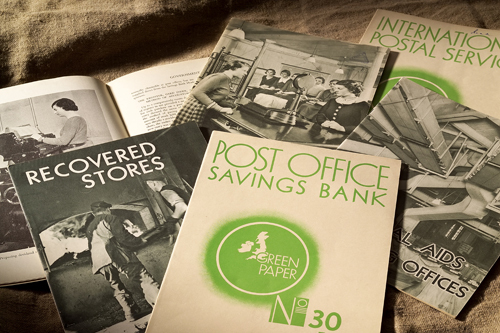 It is these stories and more that will be told in The Postal Museum when it opens in 2016. To hear some of these fantastic stories, and see the wealth of objects all of our collections hold, before then keep an eye on the blog. Over the coming months BPMA staff will be telling you all their favourite stories and showing you all manner of intriguing and enticing objects. At the end of February, we reached some significant milestones in the documentation work carried out on our museum and archive collections. 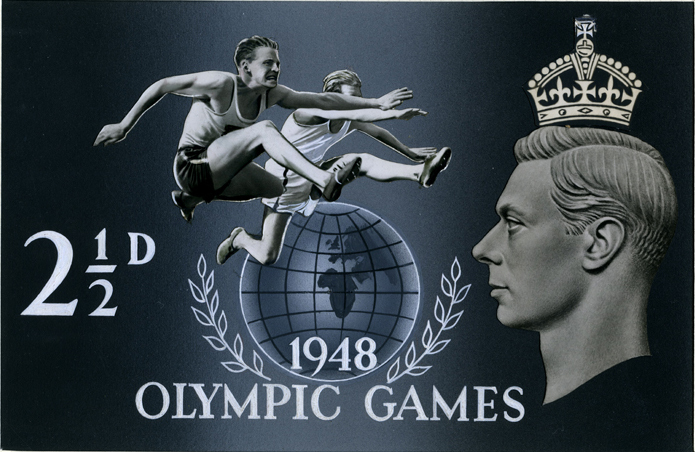 Stamp Artwork design for the Olympic Games 1948, submitted by G. Knipe of Harrison & Sons Oct. 1947. 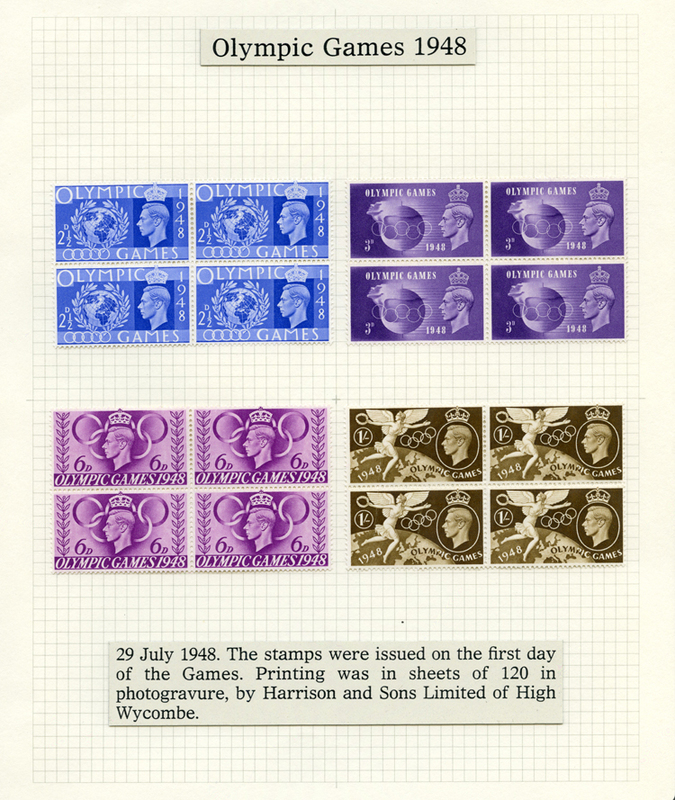 (POST 150/GVI/11/018) It was one of the five designs selected by the Council of Industrial Design and was held as a reserve for the 2 1/2d stamp. In preparing essays Harrisons were to be told "to make sure that the features of the jumper ... cannot be recognised." The first milestone reached was the completion of an audit of material contained within the museum collection. What this means is that we have entry and location data for every object inherited by BPMA when it was formed in 2004 and for every object subsequently deposited with us. This includes objects held in our Freeling House repository and in our stores in Debden and at Christie’s. Documentation of collections is a core part of any museum’s activity. Without details such as provenance, custodial history, physical condition and the terms and conditions relating to deposit, a museum cannot be assured of its responsibility and rights to preserve, display, digitise or even dispose (should the item not meet the museum’s collecting policy) of objects in its custody. Furthermore, precise information about an object’s location in our repository and stores means that we can carry out collections review work more efficiently and better prepare for our forthcoming move from our site here at Freeling House to the new postal museum. This has been a significant amount of work and has taken seven years to complete. Very few museums have achieved a full audit of their holdings and it means that we can now concentrate our efforts in reviewing object collections, creating descriptive catalogues for the online catalogue and also plan our digitisation programmes accordingly. The completion of this work is due to the hard work and discipline of our museum cataloguers past and present, and we congratulate them all for doing such a great job! Finally, at the beginning of each year, we also open files that have been closed for 30 years. You can read in the blog by my colleague Gavin McGuffie how we process these. 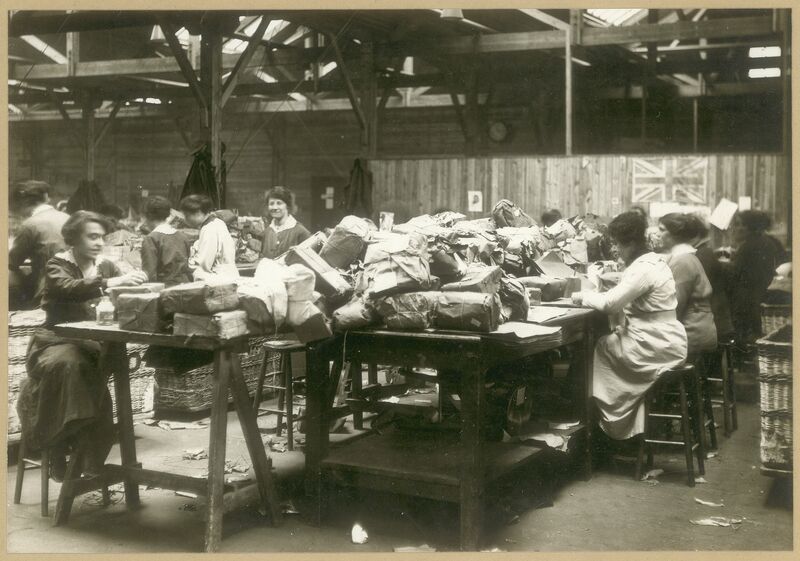 This year, we’ve opened approximately 100 files and the descriptions of these can be viewed via our online catalogue here. 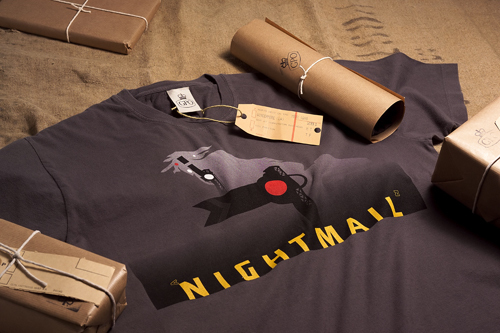 We have just launched our new and improved online shop. 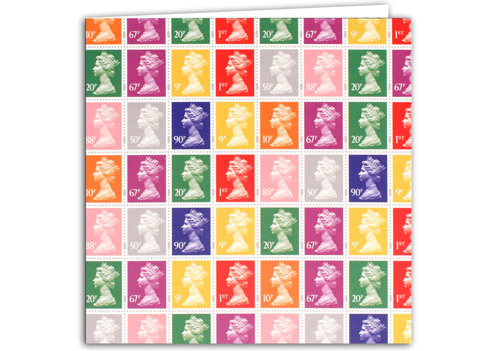 Visit the shop at www.postalheritage.org.uk/shop before 10 April and get a 10% discount off all your purchases. 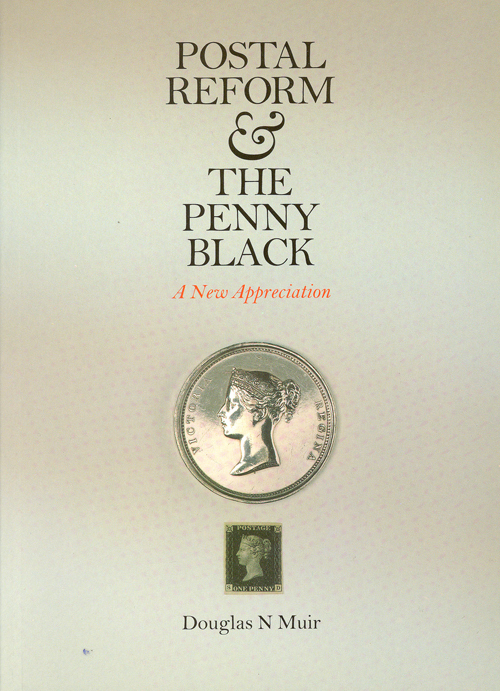 To obtain the discount enter the code BPMAW3BS1TE when you make your payment. The BPMA shop sells a range of products including greetings cards, postcards, publications, philatelic products, DVDs & CDs, models & keyrings, homewares and stationery. 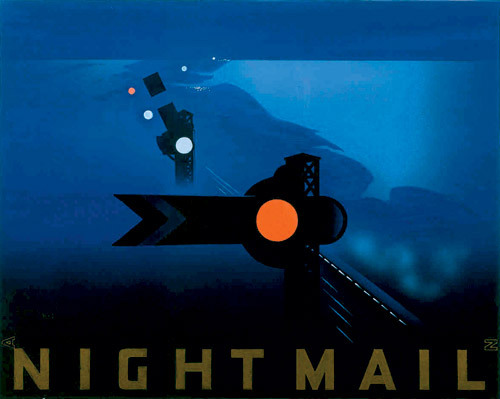 New products on offer include Gift Republic’s “Stamp Collection” mug, notebooks and greetings cards featuring the Machin design, and the publications The Projection of Britain: A History of the GPO Film Unit and Mail Trains. You can also book for our paid events through the shop. Book online now for the upcoming talks Disaster at Sea! and The Penn-Gaskell Collection of Aeronautica.